If you have Forgotten Your Pattern Lock Code, then you came to a right place? 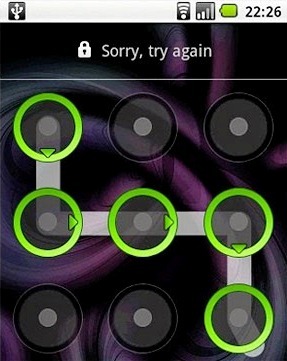 In order to reset your pattern lock, follow the given steps to get back your access to your Smart Phone. NOTE:- Your device must be rooted. 1. Download Aroma File Manager.zip by searching on Google etc., after the download is complete copy Aroma File Manager.zip in to your memory card.